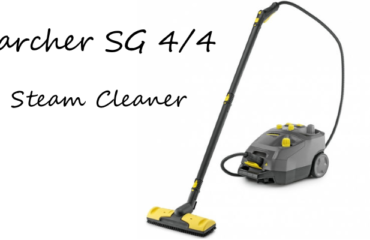 Want an independent review of the Shark steam mop cleaners? 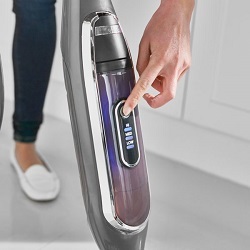 Below you will find everything you need to know about all 3 of the Shark steam mops available in the UK right now. I know you’re busy so I’m going to give you the summary at the beginning to save you time! The main differences, mop suitability, pros and cons. I have ranked them in order of preference, from best to worst. Expert Advice: If you’re on a budget, the S6001 model is your best bet for sure. If you need or want the extra features on the S6003 model and don’t mind paying more then that’s a great option too. I personally wouldn’t bother with the S3255 unless the extra weight of the other models is a big problem for you. It’s an old model and doesn’t have the double sided pads which is a great feature. 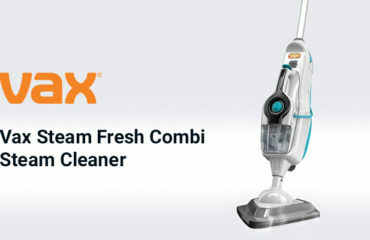 The top of the line steam cleaner from Shark comes with 3 steam settings which work automatically. It’s the most powerful model producing 1200 Watts which will cost around 17 pence per hour to run. This sits between the S6003 and the S3255 below. It’s the new model, but the steam operation is manual. It has the same power (1050 W) as the S3255 but less than the S6003 (1200 W). Advantages: Cheaper than the S6003 but the same design. Washable, double sided pads, easy to use. Disadvantages: No automatic steaming, can’t control the level of steam, heavier than the S3255 model. Ideal for: Those wanting the newer model but for a great value price. If you don’t mind manually pressing the button for steaming and don’t want the 20% extra power it’s the best buy. It’s the cheapest (£70), lightest (1.6kg) and oldest model and therefore only available to purchase on Amazon. Ideal For: Elderly or weaker people and those looking for a value option. The above image allows you to easily compare each mop to help you match the best one with your requirements. These steam mops are not cordless. 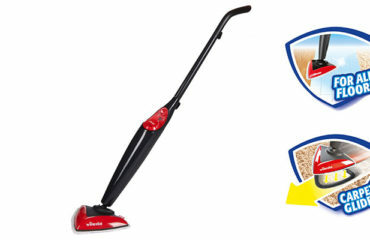 In fact, you can’t get any cordless steam mops in the UK at the moment. Maybe they will filter down soon, so I’ll keep my eye out for them. These are all corded models and come with a 6-8 metre cable which is good to cover most rooms without having to re-plug back in multiple times. 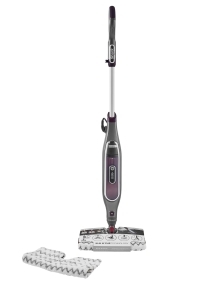 The two cheaper models here both use 1050 Watts and the S6003 model uses up to 1200 Watts (depending on the steam setting of low, medium or high). 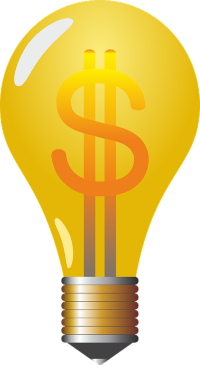 To calculate the maximum cost to run per hour I will use the maximum cost of 1 Kwh of electricity in the UK which is approximately 15 pence. Therefore, running at full power for 1 hour will cost 15 pence for the S6001 and S3255 models. Running at full power for 1 hour will cost 20% more for the S6003 = 17 pence per hour. 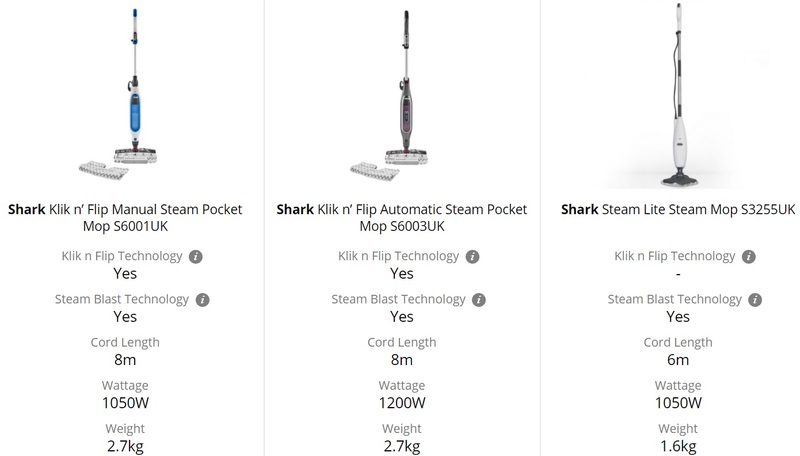 Note: None of these Shark steam mops will actually cost that much because they won’t run continuously for 1 hour. They don’t hold enough water to do this in their tanks and you won’t be creating steam continuously either. I think it’s fair to say that these are cheap to run. This allows you to control the level of steam coming out in each blast. Kind of the same as you can control the steam setting on your iron. There are 3 settings: low, medium, high. The only model which has this is the top S6003 one, which also has more power (1200 Watts) and a larger tank (0.38 Litre) and automatic steam mode function. It’s a nice to have feature which makes it more automatic and your life easier. 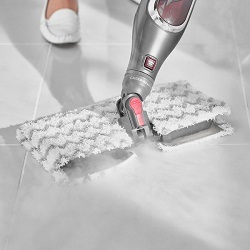 Using steam to remove stains on your hard floors is a great idea. The hot steam blast should remove most stains especially when you give it a mop at the same time. The steam will loosen any stuck on mud from dirty pet paws and muddy boots, then you can wipe it away with the pad. The S3255 and S6001 both have 1050 Watts of power, which is ample for most jobs. The S6003 has 20% more power, so 1200 Watts. It also allows you to control the strength of the blast. Which Model? All 3 models have this option. All three mops create a sufficient level of steam to be useful. I like the ease of use with the S6003 model because it has automatic steam mode and you can control the steam level too. 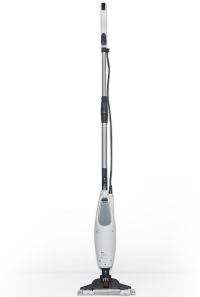 The Klik n flip option on the S6001 and S6003 models is really worth it so you don’t have to keep switching mop heads or washing them down. You can use 1 side for the really dirty areas and the other side for giving your hard floor a nice finish. You don’t have this option with the S3255. Note: The mop heads on all 3 models are machine washable. Overall, I’d say go for the S6001 option if you are on a budget and the S6003 if you want the extra features, higher power and don’t mind spending more. You can purchase pretty much all the spare parts for each model online directly with Shark. Although I can only find the mop heads for the S6001 and S6003 models available there. They are called “dirt grip pads“. I can’t find the heads for the S3255 UK model. I’ll update this review if I manage to find them. 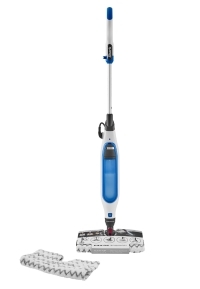 Expert Tip: Make sure you double check your model number to ensure you order the correct parts for your steam mop. Shark make a lot of different ones, especially older models. My two recommendations would be either Amazon or directly from Shark. Shark offer the full range whereas Amazon only have the S6001 and S6003 models in stock. You can view the full range on both Amazon and Shark by clicking the correct link below. Note: After you purchase be sure to register your product directly with Shark so that you get 2 years warranty instead of just 1 year.